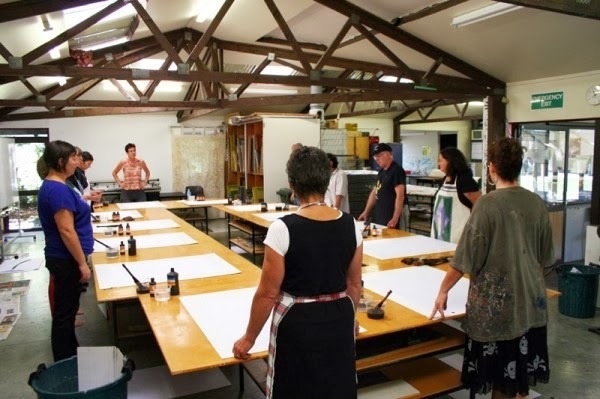 Max Gimblett will be visiting New Zealand during the week 9th - 13th June. He is here to lecture and teach at Waikato University, the program is expected to be confirmed by mid April. Watch this space. 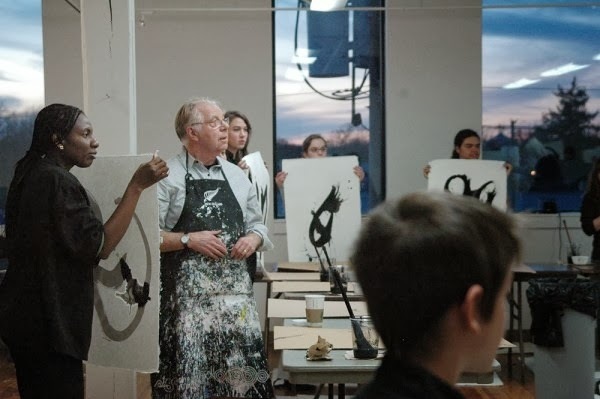 Last year he taught a Sumi Ink workshop and his lecture was Creativity and my Practice. Click here for more information on his Sumi ink workshops.